Wake Up Call - FirstMed - Your Health Comes First! “I still remember when my phone rang. It was the doctor. I stopped what I was doing and listened as she said, “There’s a little bit of cancer”. There’s a very good chance you know someone who’s had cancer. According to the American Cancer Society (ACS), more than one million Americans are diagnosed with some form of the disease every year – and one in three women are at risk to develop some form of it in their lifetime. On a positive front the ACS estimates that the number of cancer survivors will hit 19 million (9.6 million of them female) by 2024. If you know a cancer survivor maybe you have noticed a change in them after struggling with this dangerous illness. Survivors talk about major and minor overhauls of their lives; from taking another look at their family life and other relationships, to switching jobs, finding an entirely new career or pursuing new leisure activities. 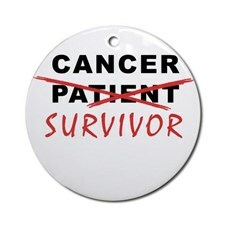 Usually, cancer is not part of anybody’s life plan. Most of the people who have had it attest that it changed their life completely but it also changed them as a person. You feel suddenly impatient, and acutely aware of your frustration, when spending time and energy on things you perceive as meaningless. For example, most women believe that after winning the battle with breast cancer they will be able to jump right back into their old lives, but this is untrue in most cases. Fortunately, many now find life is better, richer; cancer has shuffled life like a deck of cards. Sometimes that card we had at the bottom of our deck turns out to be the one that really matters. It happens with women – the mothers who work, who take care of their children and the house, for instance – that when they are in the hospital they realize how exhausted they were. After the shock of the diagnosis, some are relieved to finally be able to lie down for a week. 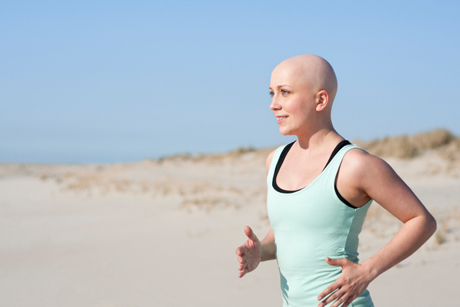 When somebody has cancer, it will change their life. It would be much better if people made proactive choices to make changes rather than wait until the threat of death does it for them. After cancer it is the most typical reaction to talk about the need to do something more meaningful with the one life you have, such as spending more time with family or volunteering for a worthy cause. We can envision the notion of an investment banker saying she’d like to become a poet, but much harder to grasp the idea of a poet wanting to become an investment banker. Surviving cancer means getting your priorities in order.